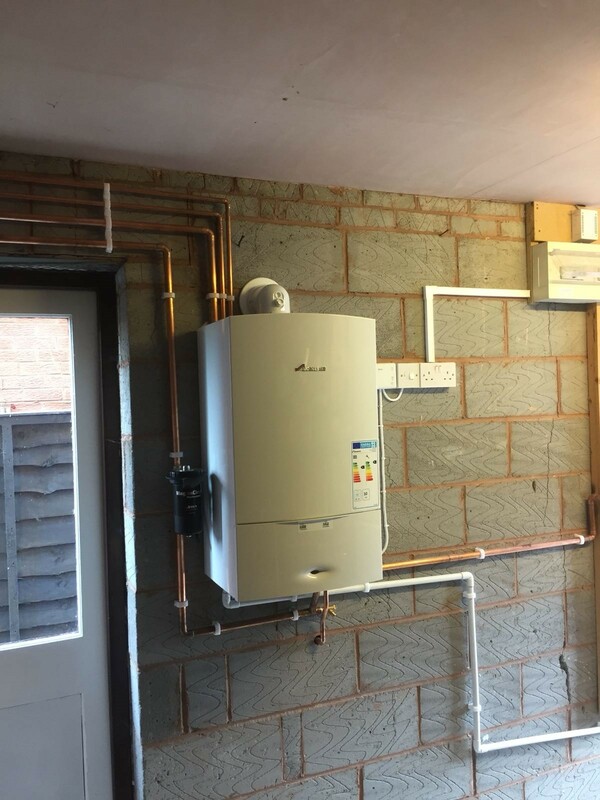 Stafford Gas Man is a local Gas Safe registered engineer and plumber in Stafford, providing a range of plumbing and heating services to the highest standard at competitive prices. Unbeatable prices for a professional, high quality service. Price match promise on selected services. OAP Discount available. 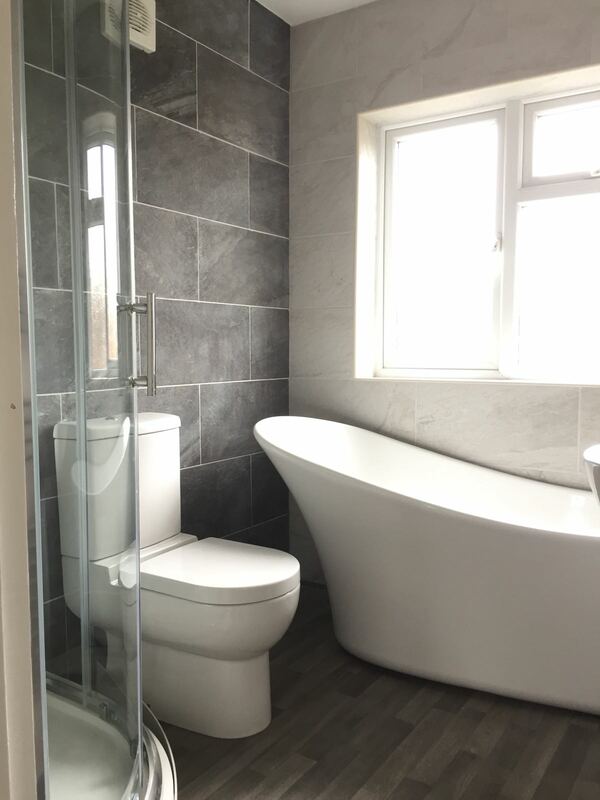 Whether you’re after a small repair, new installation or just some friendly advice our local engineer is happy to help, covering Stafford and all surrounding areas. 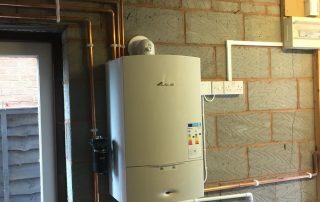 With many years’ service at British gas our engineer has an extensive knowledge and wealth of experience working on all makes and models of boilers. 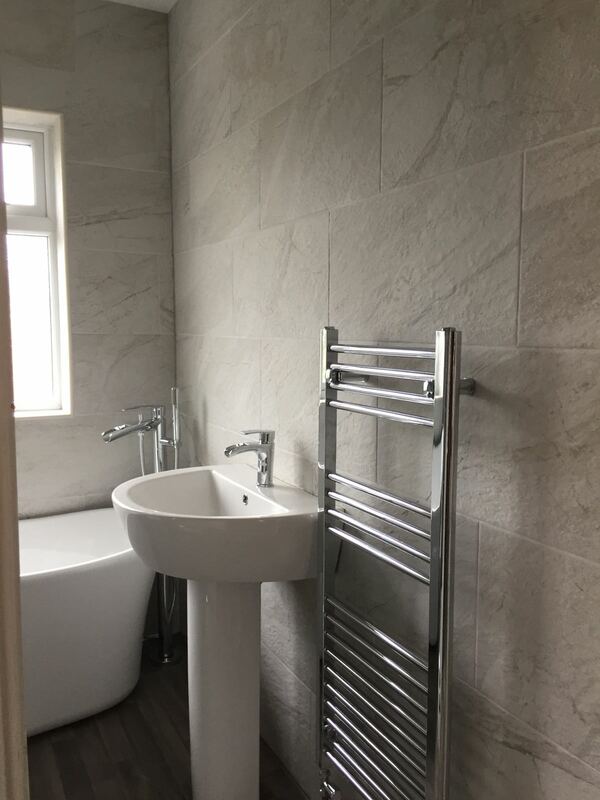 We pride ourselves on offering a wide range of plumbing and heating services to the highest standard possible with all work carried out by a fully qualified, registered and experienced plumber in Stafford. 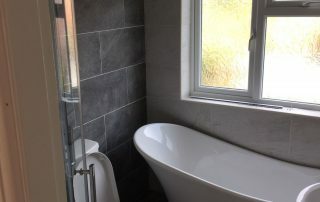 No job is too big or too small, covering all work from small leaks and repairs to full bathroom or boiler Installations. 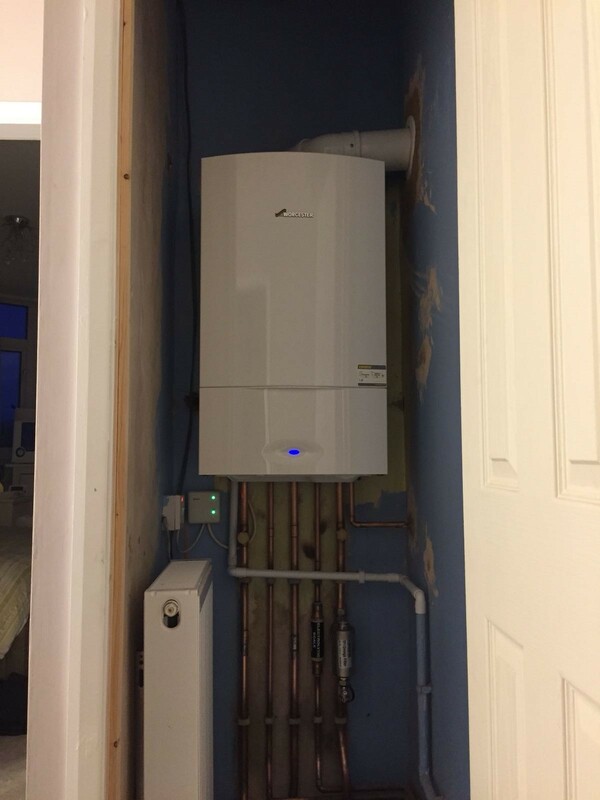 All makes and models of boilers and gas appliances installed, ensuring we select the best option to suit your home. 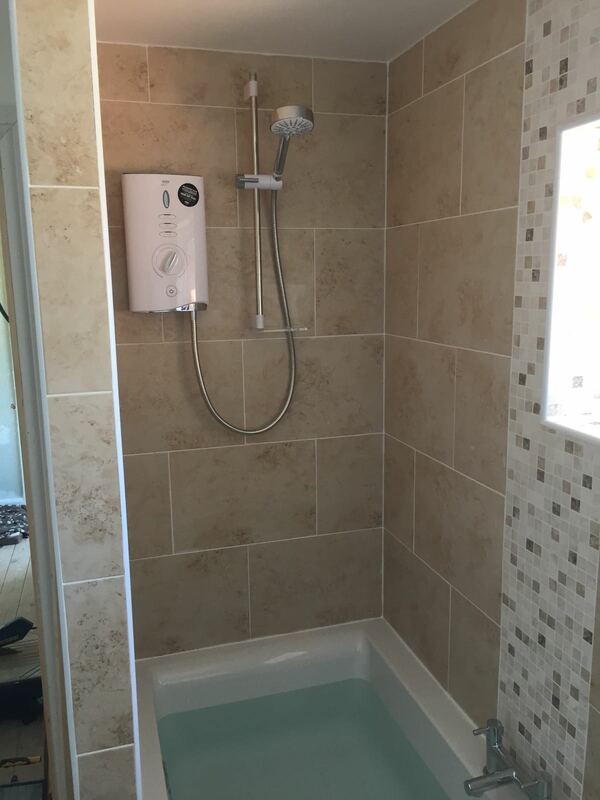 Increase efficiency and longevity with an upgrade including: smart controls, radiators, TRV’s, powerflush, filter. 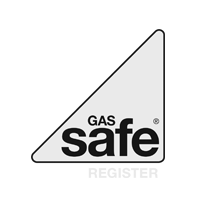 All gas appliance or plumbing needs catered for with all appropriate paperwork/certificates completed. 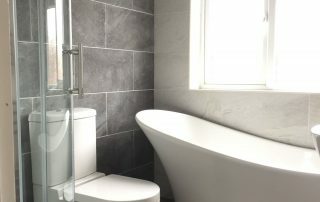 Whether you need your shower resealing, a full bathroom renovation or just some design advice, our expert plumber can help you out. Some of the recent installations I’ve been working on. 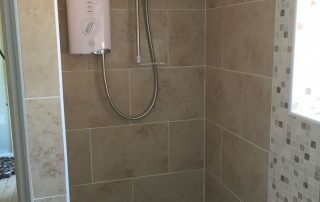 Excellent service, really pleased to find a local, reliable plumber in Stafford. 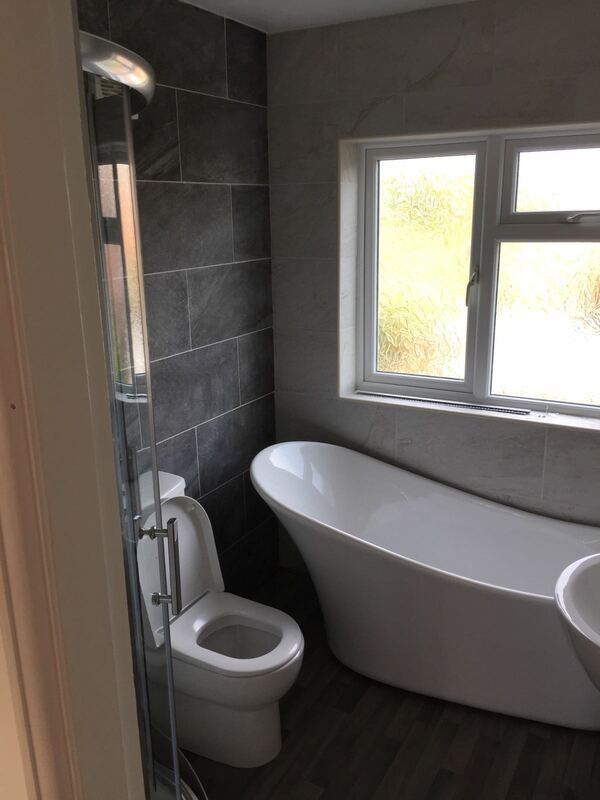 Craig is Knowledgeable, efficient, friendly and very reasonably priced. Will definitely use again and recommend to others. I have used Craig’s services on a number of occasions. 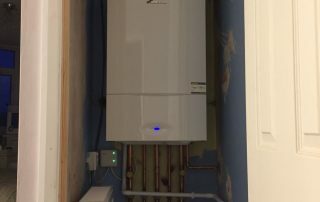 He fixed my boiler on a freezing December day (when British Gas said they could come in early January – life saver!!) he has carried out a full boiler service and has also fitted a filter to my boiler. He has always been professional, friendly and punctual, I feel very comfortable with him in the house. 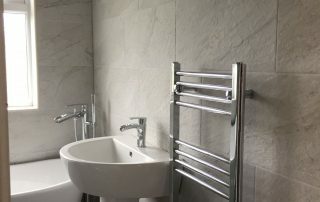 He is extremely knowledgeable and has given me plenty of useful advice related to not just my heating system but also my bathroom plumbing and design. He is very reasonably priced for the services he offers, I can’t recommend him enough.